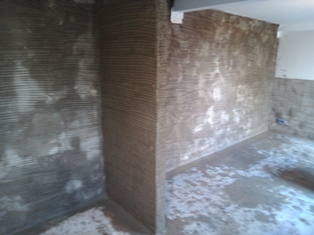 Kenwood PLC undertakes a wide range of basement waterproofing treatments. 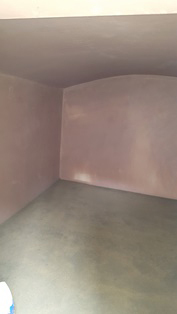 As leading specialists in below-ground waterproofing, our treatments include basement tanking, cellar tanking, under street vaults, cellars, and lower ground floor accommodation, such as garden flats. Our cellar tanking is undertaken either by providing complete tanking systems to a new or existing basement or by undertaking repairs to damp walls. Often tanking systems are used to overcome problems associated with high ground levels such as abutting pavements or high garden/patio levels. Kenwood tanking systems are very effective methods of waterproofing below ground structures, using either the Kenwood SWS Tanking System ©, Kenwood Rapid © or a Cavity Drain Membrane System. We are fully conversant with all basement tanking and waterproofing methods and offer a full range of treatments to meet your needs. Our treatments are fully guaranteed and provide an excellent method of maintaining or utilising below ground structures. Tanking a cellar or basement can be a cost-effective way of increasing living space and can increase the value of a property should you decide to move in the future. 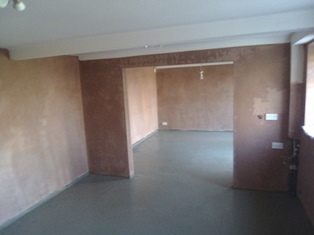 Basement tanking and cellar tanking with Kenwood SWS (Structural waterproofing system) involves removal of the existing plasters and paints etc. By using breakers, mechanical surfacing and needle gunning to remove latent coatings and to provide a sound substrate to receive the waterproofing system. Masonry is then prepared and Kenwood SWS multi-coat tanking slurry is applied to the masonry, by either brush, low-pressure spray, or trowel depending on the particular project and substrate. Tanking a cellar or tanking a basement is a process that requires special attention as the tanking method will depend on the stability of the basement walls, the nature of the structure and the prospective use of that space. Tanking basement rooms, cellars and below ground accommodation Kenwood SWS is ideal for use on basement rooms, tanking a cellar and below ground accommodation. 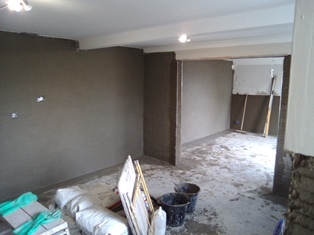 Following the completion of the tanking application, the walls are re-plastered using Kenwood waterproof rendering system and skimmed with plaster ready to receive decoration. Kenwood SWS tanking systems are high quality tanking systems and once the process is completed, rooms may become usable storage space or an extra guest bedroom where appropriate. A key feature of Kenwood SWS tanking systems is that they do not normally require a sump or pump to be installed and maintained, which is typically required with a cavity drain membrane system. Kenwood Rapid Setting Tanking System is our premium waterproofing system, specifically designed for use in under street vaults. Treatment involves the removal of existing surface materials, including plasters and paints etc. The masonry is then consolidated with the application of Kenwood Rapid, which is a high strength, fast setting and curing concrete, which consists of cements, binders and dried aggregates. Kenwood Rapid has excellent resistance to water and sulphates, along with a low modulus of elasticity which is particularly effective on friable, poor quality substrates such as those encountered in pavement vaults. Kenwood Rapid is capable of setting under water and therefore ensures complete curing in exceptionally damp conditions. The design of Kenwood Rapid Tanking Systems has the added benefit of not requiring a sump pump to be installed and maintained. 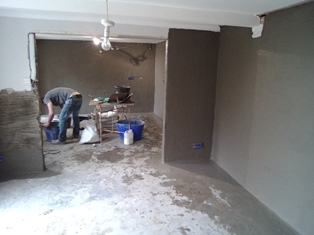 Following the application of Kenwood Rapid, the walls are then treated with Kenwood SWS and Kenwood Waterproof Rendering System, ready for decoration as required. Cavity drain membranes involve fixing a studded membrane to the substrate, incorporating drainage arrangements in the form of perimeter drainage, channels and gulleys. With a cavity drain membrane, this drainage is essential to discharge the water from behind the membrane into a drain or sump pump. The pump and drainage rodding points must remain accessible to allow for periodic maintenance. Kenwood pumping systems typically include a battery backup and alarm to activate in the event of failure / power loss as membrane systems rely upon the pump to discharge the accumulated water or flooding can occur. We include a battery backup and alarm, as standard on most installations as part of our cellar and basement tanking process. The membrane joints are sealed to ensure a waterproof seal and the completed membrane is used to provide a dry internal envelope, which is then plastered and the floor covered with either a timber sheet floor or cement screed as required. This completed membrane provides a watertight seal when tanking cellars any prevents water damage. Kenwood Tanking and Cavity Drain tanking systems are typically guaranteed for 10 years. Additional Insurance backed guarantees are also available from the market-leading insurers. 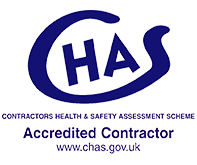 Our guarantee provides complete peace of mind and ensures that in the unlikely event of a problem, you have our expertise on hand for tanking cellars and basements in your property. Water damage can have a huge impact on your home or work property. As such it is important to treat this issue accordingly by tanking a basement or cellar in your home. At Kenwood Plc, we offer extremely effective basement membrane systems for tanking a cellar or basement. Established for over 30 years, our market-leading designers and specialists have extensive experience in the industry, ensuring we achieve effectively, dry basements, protected by comprehensive warranties. Whether or not you use your basement, cellar tanking can add considerable value to your home. Our flexible nature and expertise when it comes to tanking systems and tanking a cellar in a property, means we’re well equipped to help you, whatever your needs and requirements. 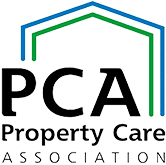 To arrange a quotation for cellar or basement tanking and waterproofing, contact us by phone or email and we will arrange for one of our Surveyors to attend the property and provide a report/quotation.